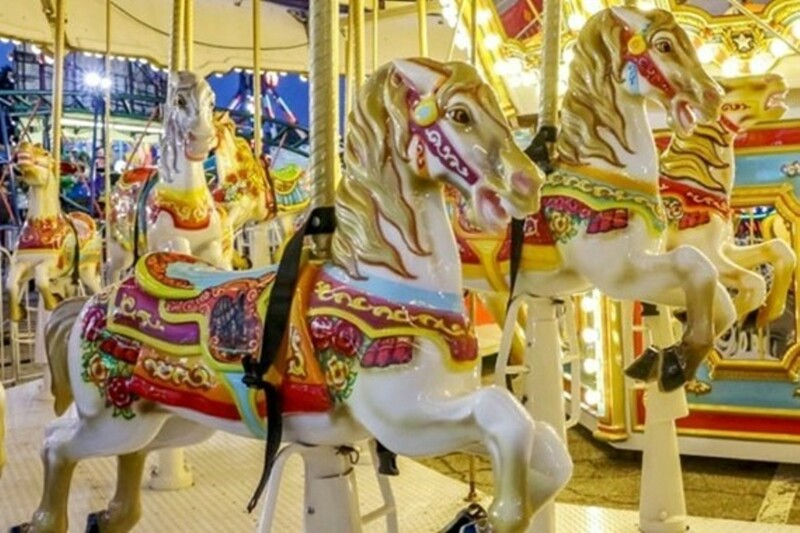 The Ulster County Fair, a family-fun tradition since 1886, features concerts, entertainment, exhibits, livestock shows, favorite fair food and midway rides for all ages. Enjoy racing pigs, a petting zoo, horse shows, 4-H competitions, children’s entertainment, a garden tractor pull (6 pm Tues.), fireworks (Wed. at dusk), The Oak Ridge Boys (8 pm Wed.), truck pull (7 pm Thurs. ), Restless Heart (8 pm Thurs. 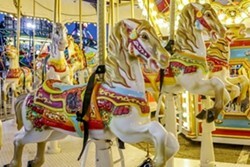 ), the Martin Family Circus (4 pm, 8 pm Fri.), Ulster County Sheriff's K9 Demo (5 pm Fri.), antique tractor pull (6 pm Fri.), Savannah Jack (4 pm, 8 pm Sat.) and BJ Thomas (5:30 pm Sun. ).